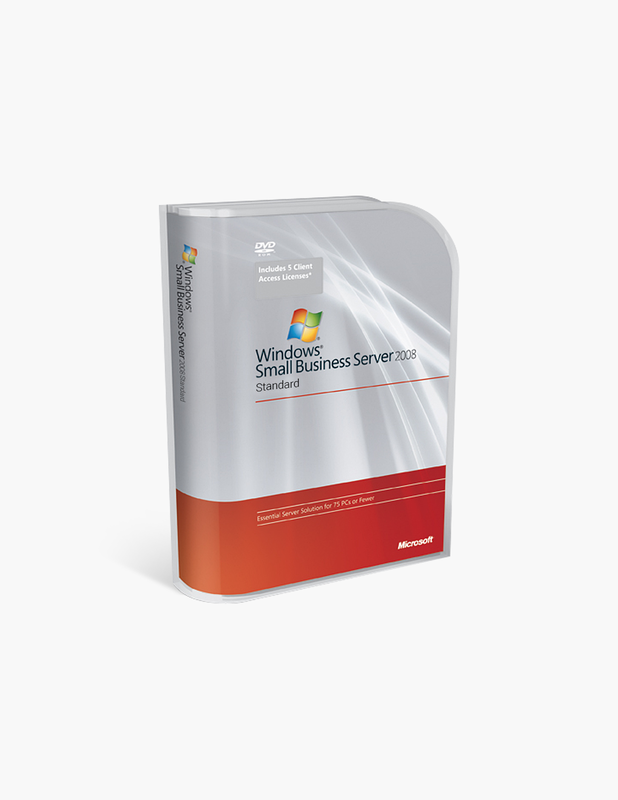 Windows Small Business Server 2008 Standard can provide your business with a quality network that can increase collaboration, communication, and overall efficiency. For the last decade Windows Small Business Server 2008 has been one of the most popular options for businesses looking for their first server, and for good reason. 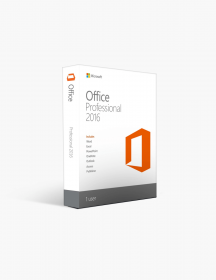 The server is flexible, easy to use and administer, able to work up close and at a distance, and full of features that can improve your office’s work environment immediately. Windows Small Business Server 2008 Standard is an excellent first server for businesses looking to connect their devices and their employees a little more. At this bargain price, it is affordable, no matter what your small business budget looks like. In order for users to access Windows Small Business Server 2008 Standard, they will require a client access license, or CAL. CALs are available to two forms: user and device. User CALs allow each user to access the server on a number of devices but can only be used for one user. Device CALs mean multiple users can access the server through the device, but only through that individual device. User CALs are recommended for businesses with users who are likely to access the server from multiple devices. Device CALs are recommended for businesses where multiple users are likely to access the server for a limited number of devices. 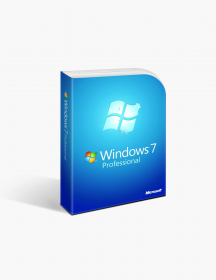 Windows Small Business Server 2008 Standard CALs are available through SoftwareKeep. 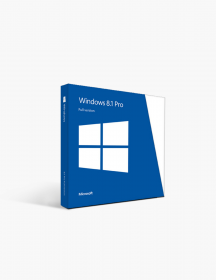 Windows Small Business Server 2008 Standard is an ideal choice for businesses interested in the basic server uses, but which don’t require the more recent upgrades or are not interested in the higher prices those upgrades incur. It is a great first server for businesses. Work locally or remotely — One of the chief benefits of installing the Windows Small Business Server 2008 Standard is that it allows workers to work in the 21st century manner they are accustomed to. That means, not just sitting at a desk in the office, tied locally to the server, but working at odd hours, from different locations. With this server, users can access it from anywhere in the world, connecting to email and documents whether they’re in the office or just checking in on a beach half the globe away. Back up your PC — Data loss is a real threat for businesses that rely on digital file storage (so, in that case, almost all businesses). The loss of data can have huge financial consequences for businesses, from lost clients to lost billing information. Windows Small Business Sever 2008 Standard protects against these risks by backing up data of those PCs that are locally connected to the server. It is important to note that this does not work for devices accessing the server remotely. Back up your server — Data saved on the server to protect work devices wouldn’t do much good if it was also at risk of losing the data. 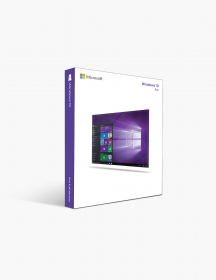 Thankfully, Microsoft was prepared for this eventuality. The server backs itself up twice a day, keeping all the data selected by the administrator saved and up to date, no matter what happens. Protect your server — Protection goes beyond backing up data, it requires crucial security measures to avoid malware and other malicious attacks on the system. 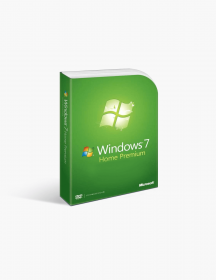 Windows Small Business Server 2008 Standard provides for this as well, with two new malware protection tools: ForeFront Security, which protects Exchange, and Windows Live OneCare that protects the rest of the sever. Share and collaborate with SharePoint — Business these days requires a lot of collaboration on projects and documents, and collaboration requires a lot of sharing of data and documents. 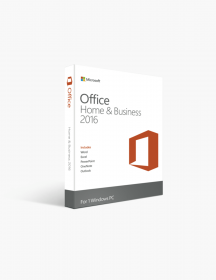 Windows Small Business Server 2008 Standard provides for both sharing and collaboration needs with SharePoint, which is an easy to navigate program that allows for file sharing across the server. With SharePoint, you can also create wikis, surveys, and other documents that can share information easily and effectively. Communicate more efficiently with Exchange — To truly improve business communication, companies need a better business email. 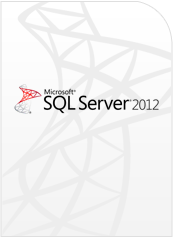 Windows Small Business Server 2008 Standard offers server-wide access to Exchange 2007 email and Outlook Web Access. 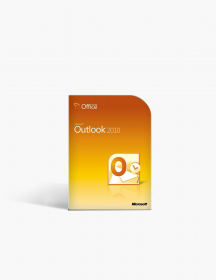 With Exchange and Outlook Web Access, colleagues can connect calendars and contact information, as well as being able to use the foremost business email. 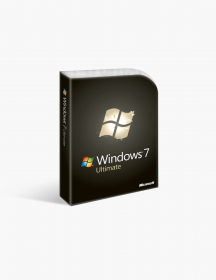 Integrate your data easily with Windows 7 — If your business still uses Windows 7, integrating your data into your new server is easy, saving time and effort on the administrative end. Easily create internal websites for user navigation — Windows Small Business Server 2008 Standard makes it easy for users to find their way around the server. There are no complex menus to navigate, instead, the server automatically sets up an internal website that can direct users to all the different areas of the server they might need. Improved navigation tools for administrators — Ease of navigation doesn’t end with the users, administrators will also find a straightforward design created to avoid the need for overly technical knowledge. New wizards have been added to the Windows Server to perform crucial operations like adding new users or developing internal websites. Tabs have also been added so administrators can switch between important server topics like users, backup, and add-ons with just the click of the mouse. With features that allow for sharing documents, communicating between colleagues and with clients, the ability to work locally or remotely, and a means to create secure, backed up data, Windows Small Business Server 2008 Standard has a lot to offer any small business looking to create a tighter, more efficient connection between workers. €151.20 | In Stock Want it Now? Order and receive your download instantly.